Since becoming an Inscape Publishing Distributor I have been asked many times what Everything DiSC is and what it can do for you or your team/workplace. Many people have done the Meyers-Briggs Type Indicator at some point (or used a knock-off assessment) to determine your 'type'. Learning type is fabulously interesting and CAN be very useful in the workplace but applying it in the workplace is a long process. As a certified MBTI practitioner I fully support the usefulness of the tool WHEN the organization dedicates appropriate time and money to the process. The Everything DiSC products are different. First of all they aren't assessing 'type'; they are assessing how you process/operate/communicate in the workplace, they call it your 'style'. Unlike the MBTI you answer the questions relative to how you are at work. The assessment is short and sweet and the profile you receive offers an abundance of information on each style enabling you to get a picture of others as well as yourself. In fact, it will describe how best to interact with each 'style', how you may perceive other styles, what motivates you, and what you find stressful. Ideally having taken the assessment you receive the results from a qualified and experienced DiSC professional, HOWEVER, the report is so thorough that you can gain a tremendous amount of knowledge by reading it closely. Taking the assessment in isolation - meaning you take it but others in your workplace don't - is a very valuable experience. You will increase your ability to successfully communicate. I guarantee that, if you allow me to facilitate your report. Successful communication is the key to success in life. In team settings, the reports are facilitated and the discussions are always lively. People always seem to have 'aha' moments when they discover more about their own style but especially about other people's style. Once you learn that team member A is a 'D' and thus prefers to make decisions swiftly and to work independently you will spend less time giving them a host of options and debating the positives and negatives of each option. Usually when you do this with someone who has a 'D' style you can actually watch them begin to boil or get so turned off by the task that they do a poor job or don't do it at all. If it turns out your team has a preponderance of 'C's' you will no longer wonder why every task takes so long - they are done to perfection, but things are falling behind. A team that is heavy with C's will need someone else monitoring deadlines and pushing things along. And a team heavy in 'D', 'S' or 'i' will need some C influence to ensure that steps weren't skipped or information processed too swiftly/inaccurately. 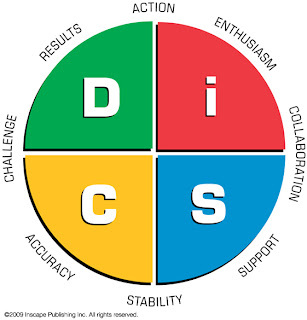 My belief is that the Everything DiSC assessments provide practical knowledge that, once applied, will increase communication; awareness and delivery of information will be done with more skill and that will lead to greater success. And a lot more pleasant workplace! 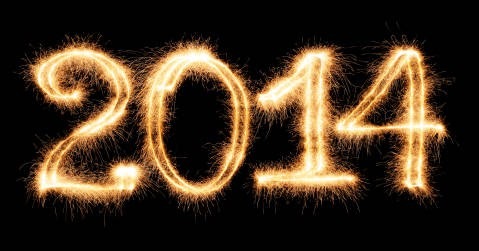 Call (919)336-2324 or email today for more information!